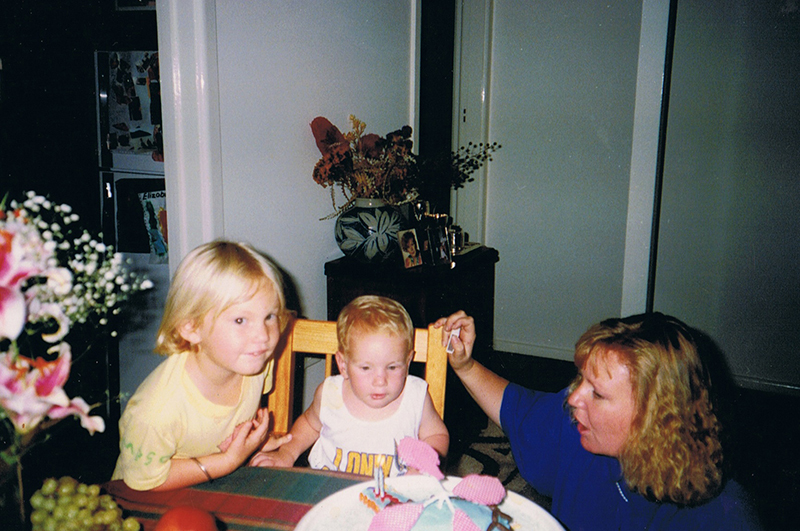 Yesterday my little brother (who's now bigger than me) turned 23. There was no helicopter cake like the day he turned two. But there was just as much love - if not more. I hope you had a great day Tom, cause this world sure is a lot better with you in it, and for the goodness and love you bring to us, I hope that you receive it a hundred-fold in return.